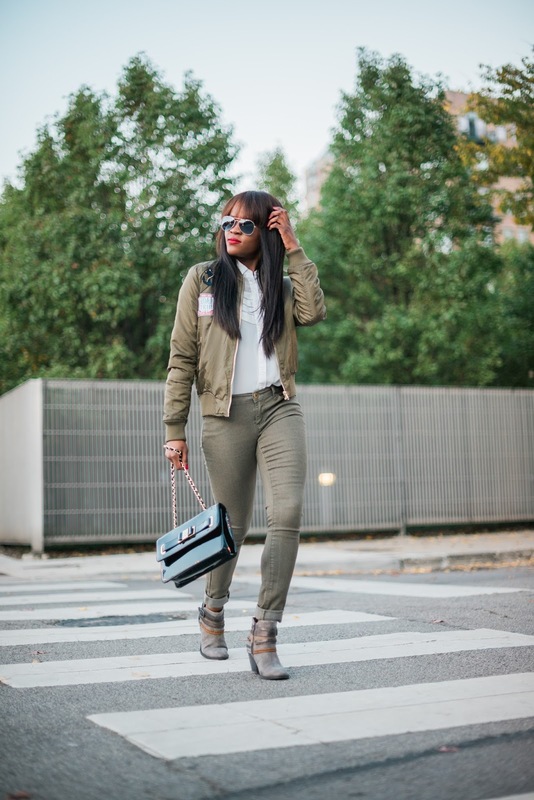 When casual everyday vibes and Military inspired pieces collide, this is what it looks like. 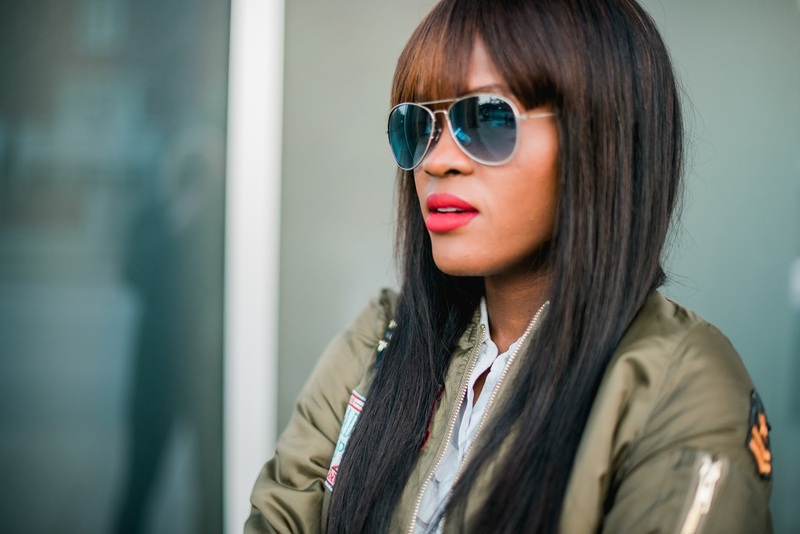 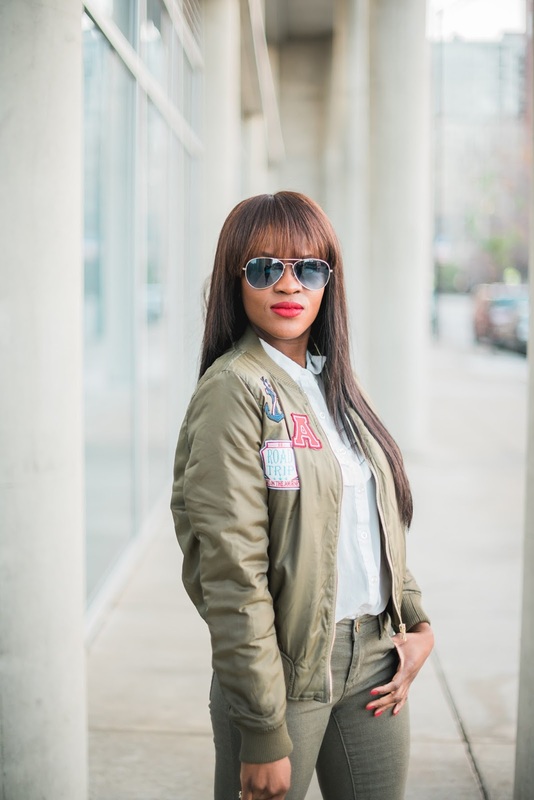 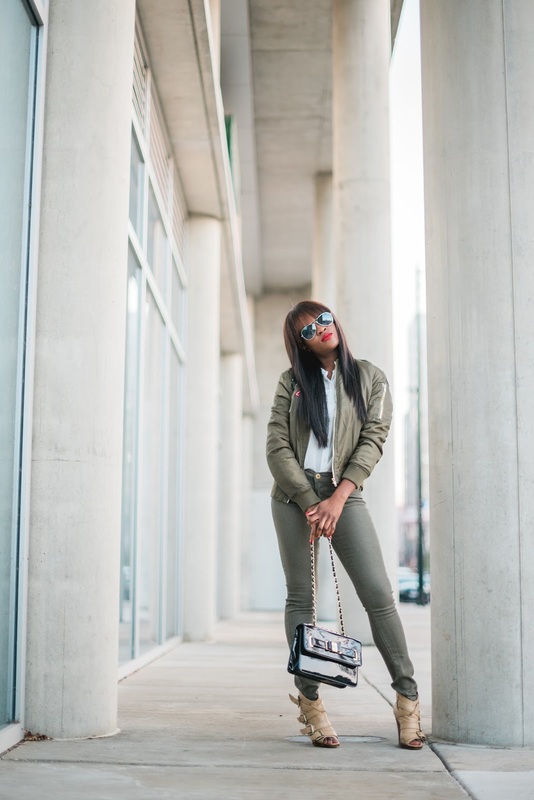 I have wanted to style a bomber jacket for the longest time so I incorporated some of my favorite trends. 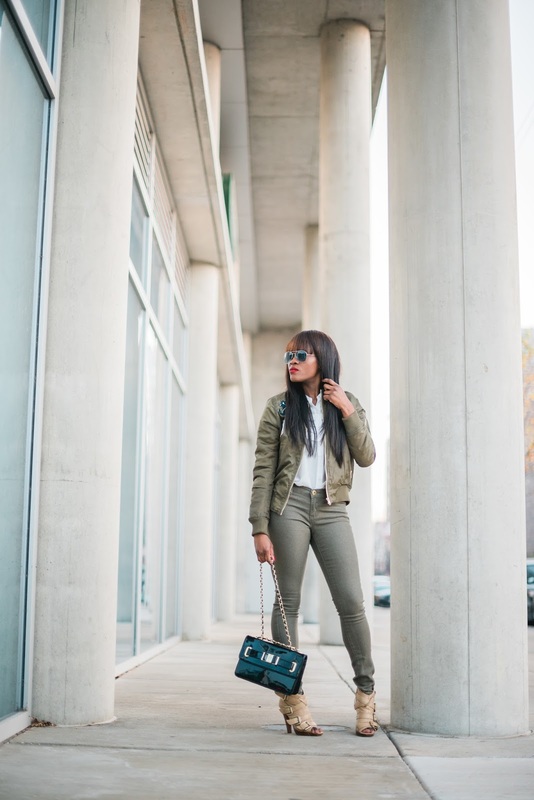 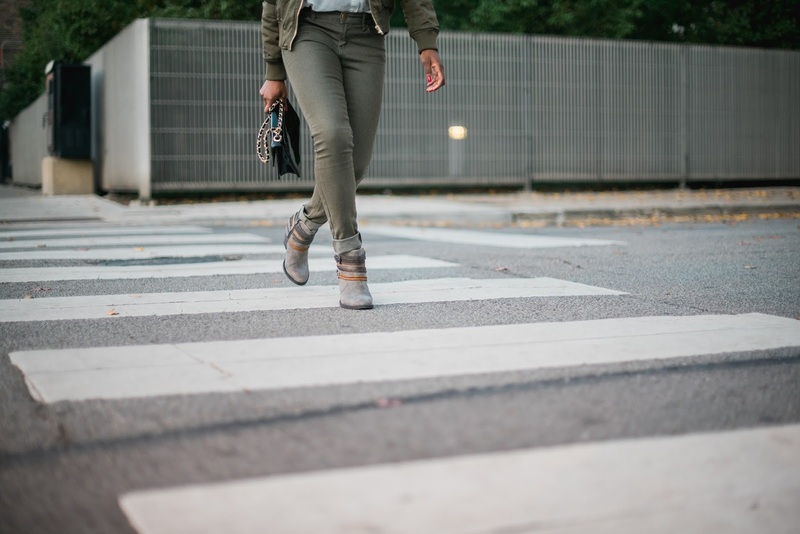 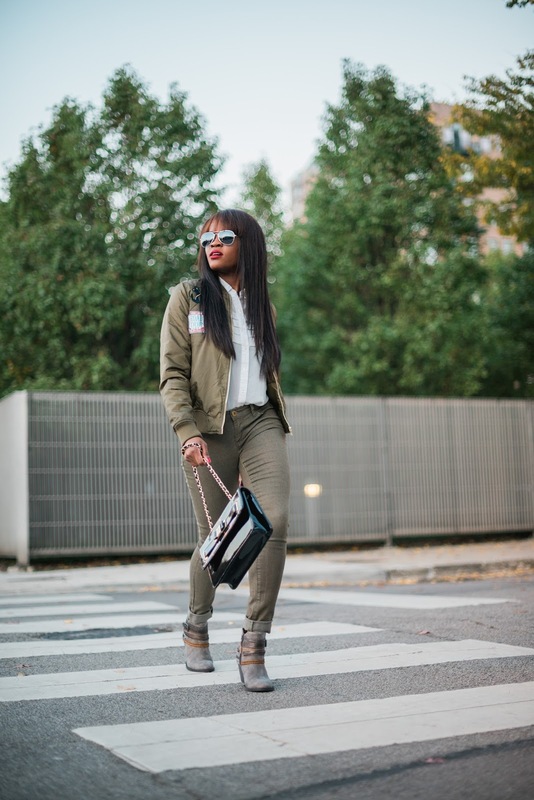 Seeking inspiration from the militaristic trend, olive green, this casual look is also chic and totally wearable.